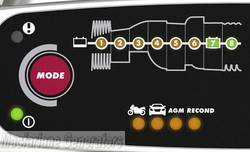 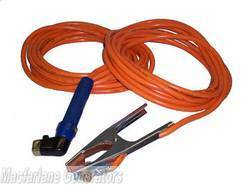 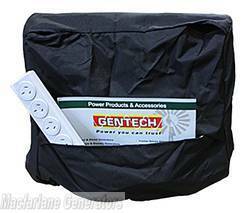 An accessory is a generators best friend! 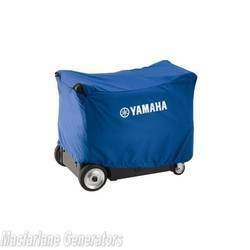 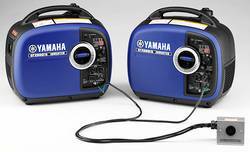 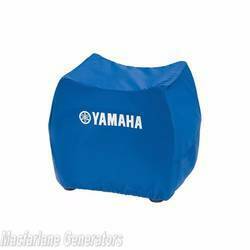 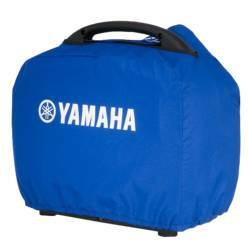 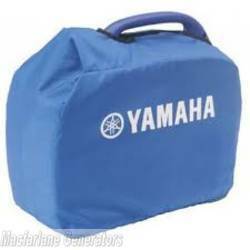 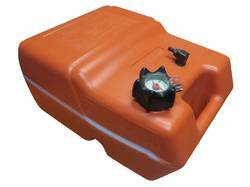 Don't be caught out without fuel with a Jerry can, and protect your Yamaha from the elements when not in use or when you're storing it away with a cover made specifically for Yamaha models. 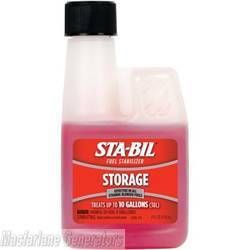 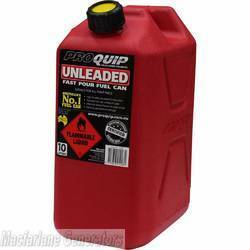 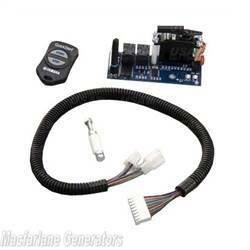 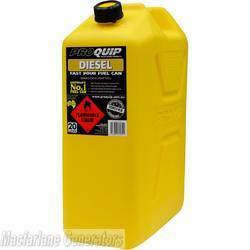 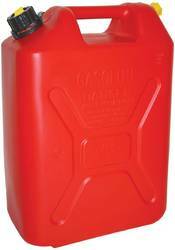 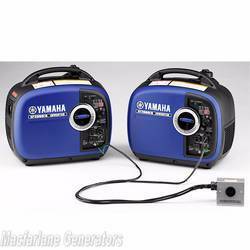 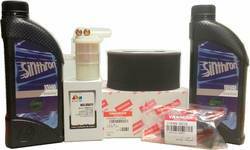 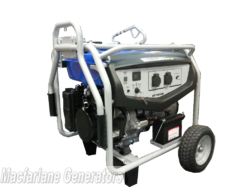 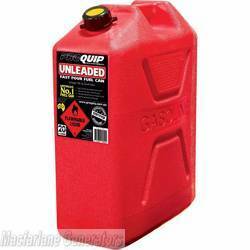 Don't forget the Valvoline oils and lubes to keep your generator running as if it were new!